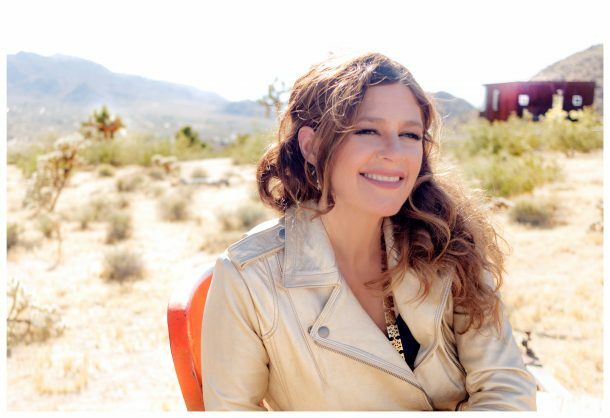 I have just returned to work with the gifted artist Louise Goffin and she is heading out on tour THIS OCTOBER with a full band AND A FULL TEAM hitting promotion, radio, press and social media. She will be releasing new singles on this tour! The daughter of Carole King and Gerry Goffin, Louise’s family tree blossoms in her music and on stage. As a performer, her shows are engaging, entertaining, heartfelt, and rockin’, while sometimes displaying an intimacy and vulnerability that draws the audience in, and neither she and nor they let go. No matter what, her shows are full of beautifully crafted lyrics and songs, memorable music, and quite often, an interesting story or two. I would love to see your avails for 10/18 and 10/20. We are looking to secure something in upstate New York on Oct. 20th and have a bit more flexibility and can include MA or Eastern CT on the 18th. I am including the current dates for your information.